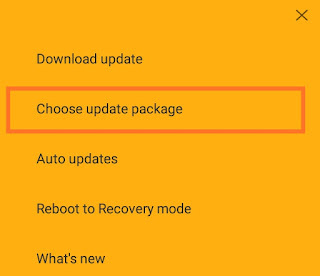 If you are on miui 9 or miui 10 (beta) Installation process is same for Both.If You are on miui 10 (beta) Creat full backup of your device. 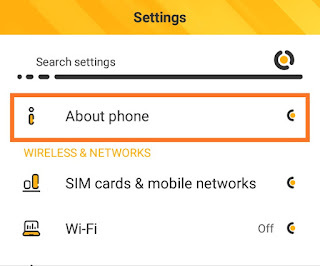 Then locate your Downloaded Rom file after that your file will verify please note you must have working internet connection. 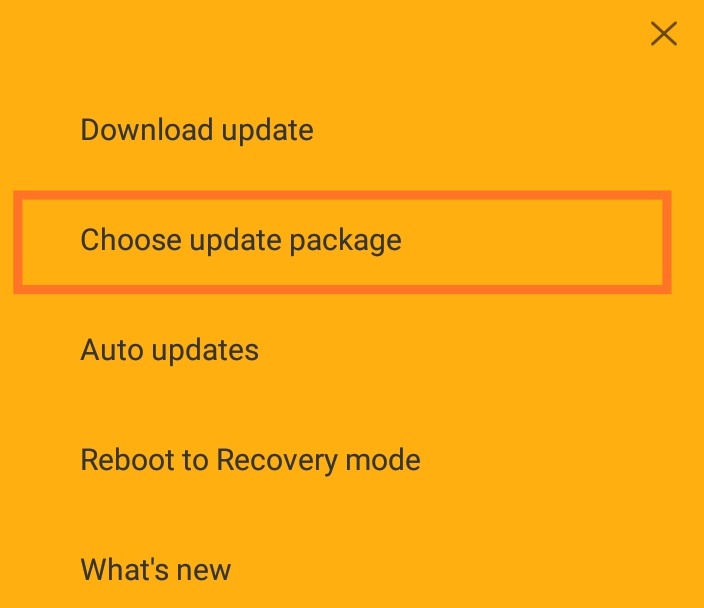 0 Response to "Miui 10 Stable Rom Released Redmi Note 4/redmi 4 Here How to install"